Flipkart Plus is a benefits program intended to reach customers from all over the country with its inclusive aspects such as no-fee membership and a wide range of choices on rewards. The program promises a superior experience for customers across all touch points, with key highlights being free & fast delivery, early access to major sale events such as big festive season sales, and an enhanced customer support experience. 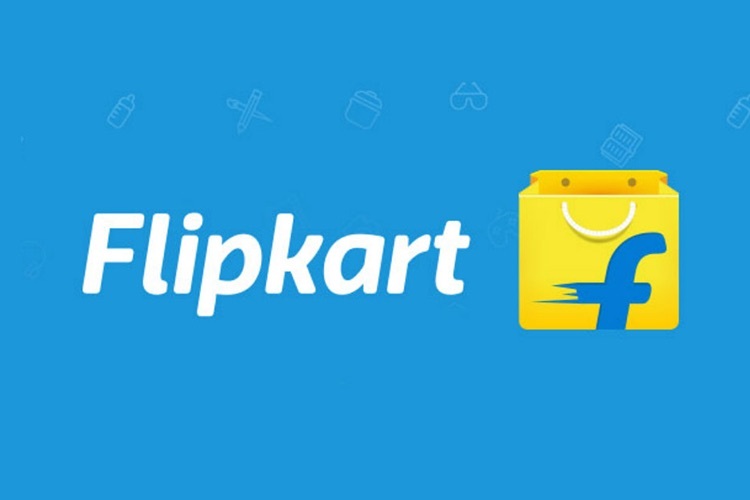 In addition, all Flipkart customers will begin to earn ‘Plus Coins’ with each order. The coins can then be used to unlock multiple benefits across shopping, travel, and content. Flipkart Plus certainly sounds like a lucrative deal for consumers who regularly shop on the e-commerce portal. However, the fact that the company hopes to challenge Amazon Prime with it is a little too optimistic, especially when the Prime membership offers its users access to Prime Video and Prime Music as well.